We have received Business Leader Award For "Best Upcoming Manufacturer Of Natural Food In Maharashtra". 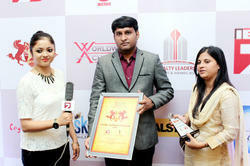 By Worldwide Achievers, Delhi With Media Partner IBN7 by Auspicious hands of Hon. Mr.Ramanlal Vora, Minister - Govt. Of Gujarat & in presence of Mr. Maninderjeet Singh Bitta, Chirman - All India Anti-Terrorist Front & Mr. Adarsh Shastri, MLA - AAP Delhi (Grandson Of Mr. Lal Bahadur Shastri, Former PM of India). 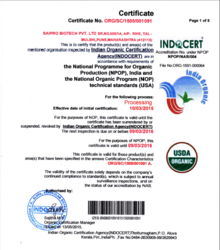 We are Organic Certified Manufacturing unit. 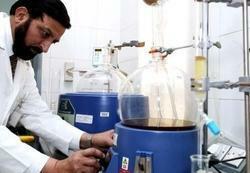 We supply NPOP & NOP (USA) & EU Standard Food Ingredients. We got BIS (Bureau of Indian Standards) License for Manufacturing of Baby Food / Infant Food - Milk Cereal Based Complementary Food. Signed MOU with University of Pune for Educational / Technical Collaboration. 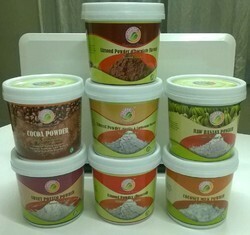 Due do retail consumer demand for small packing of our healthy food products we have launched these products on online portals like Amazon, Snapdeal, Healthkart, Flipkart etc. 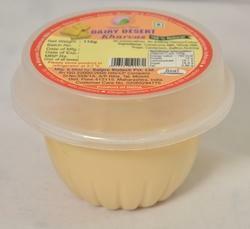 We launched Healty Dairy Desert (Kharvas) 100% Natural in Indian Market. 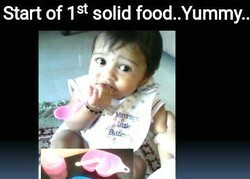 First time in India without preservatives with 3 months of shelf life with innovative Natural Process technology. "So Yammy - Too Healthy". This Healthy Dairy Desert having different names in India Colostrum Milk (Eiglish), Kharvas (Marathi), Cheek (Hindi), Bari (Gujrathi), Posu (Konkani), Ginnu (Kannada), Junnu (Telgu) or Milk Pudding is a sweet made from lactating cow / buffalo milk.